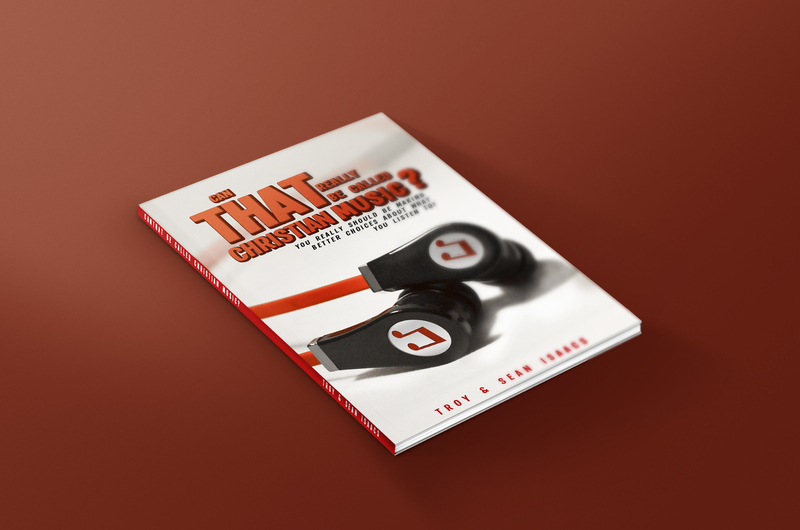 In creating this website, Sean and Troy had a central purpose: “to change the way you listen to and buy music.” Perhaps you have noticed the same phenomenon in your own life that Sean and Troy have noticed as their have ministered in a wide variety of churches and interacted with Christians from all walks of life…. When you scroll through a fellow Christian brother’s iPod, you cannot often see any distinction in the titles on his playlists and those of an unbeliever. Or when you jump in the car of a sister in the Lord and ride along as she plays a few tunes, you cannot often hear any difference in the songs coming through her radio and that of an agnostic or sceptic. The foundation of DoubleEdge is the Lord Jesus Christ (I Corinthians 3:11). The priorities of DoubleEdge flow from the vision of God’s glory revealed in Jesus Christ. We exist to savor this vision in worship (John 4:23), to strengthen this vision in nurture and education (I Corinthians 14:26; II Peter 3:18), and spread this vision in evangelism, missions, and loving deeds (I Peter 2:9; 3:15; Matthew 28:18-20; 5:16). Troy and his twin brother Sean, were born premature at five months, in Grand Bahama, Bahamas. At that time, there was no hope for premature babies that young, so a priest was brought to the hospital to perform the last rites. But God had greater plans and miraculously, they survived. However, due to excessive amounts of oxygen given in Troy’s incubator, he became legally blind. His vision became like that of an out-of-focus camera lens. Despite this impairment, he had a normal upbringing and happy childhood. His mother was determined not to allow his disability to prevent him from functioning as normally as possible. Troy learned to read by holding books close to his face, and he developed a great memory of what he read. He also developed an acute ear for musical tones and cords. His life was easy-going and quite comfortable, until 1990. Sean and his twin brother Troy were born premature, in Freeport Grand Bahama, Bahamas. The doctors gave them up to die. But, despite the doctors’ grim prognosis, and a priest being called to pronounce the last rites, God had another plan. The priest decided to pray that God would spare their lives. God answered his prayer and the twins survived! They were raised in a God-fearing home by their mother. They were required to attend church every time the doors were opened. Since they lived one block away from the local Assembly of God church, there were no excuses for staying home. Although, Sean was a very shy and reserved little boy, he had a gift to sing. He was confident when he sang and joined the children’s choir at his church. The complements he received birthed a desire for more recognition. Singing became his way of receiving attention from his peers.